Why do Indian airlines struggle to take off despite high demand growth? 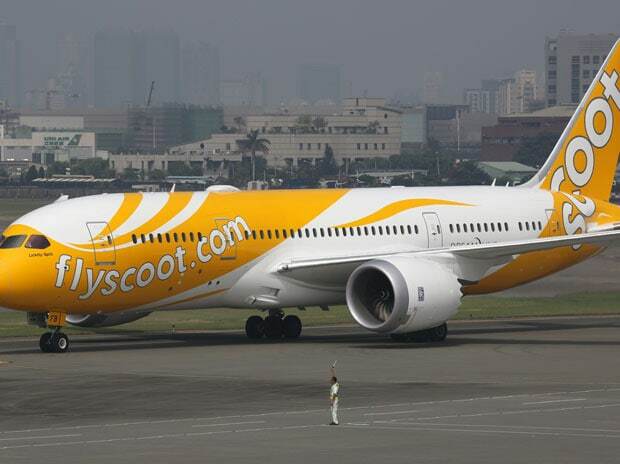 Singapore-based budget carrier Scoot on Wednesday said that it would expand its service in India with the addition of three new destinations Coimbatore, Trivandrum and Visakhapatnam. The long-haul, low-cost, wholly-owned subsidiary of Singapore Airlines entered Indian market in 2016 with flight services to Chennai, Amritsar and Jaipur. Flights to Trivandrum (5-times weekly) will commence from May 7 2019, and flights to Coimbatore (5-times weekly) and Visakhapatnam (3-times weekly) will start from October 27, the airline said. Upon taking over the routes from SilkAir, Scoot will be the only airline operating direct non-stop flights between Singapore and Visakhapatnam and Trivandrum.